The sun may be dangerous for your health if you stay out in it too long but it can be good for your iPhone. Kiss that AC or USB socket goodbye. When your iPhone gets hungry juice it up with the Juicebar Pocket Solar Charger instead. Make the rays of the sun work for you. 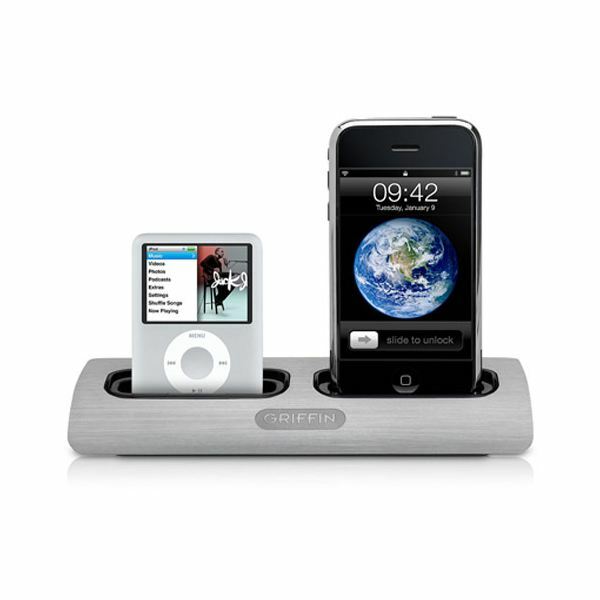 What is the Best iPhone Docking Station? So just what is the best iPhone docking station? That’s the subject of this article. Join us as we count down the top five iPhone docking stations on the market.